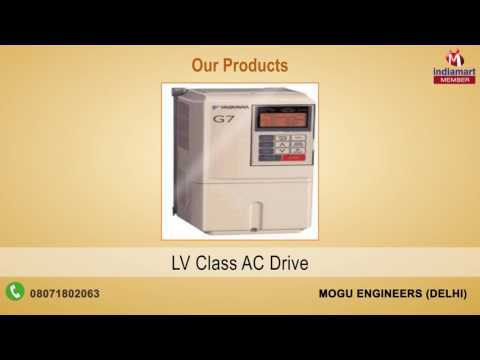 Our company, %u201CMogu Engineers%u201D was incorporated in the year 1999 at Delhi, (India). Today, we acclaimed as a leading Manufacturer and Exporter of various kinds of Soft Starters, Servo and Controllers, Automation, PLC, HMI, etc. All the products offered by us are a class apart owing to its efficient performance, long service life, low maintenance, reasonable pricing, workmanship and fine finish. Entire assortment is developed by procuring high grade quality material and in compliance with the standards set by the company. We offer customization services to our customers which has earned us the goodwill in the market and vast clientele.